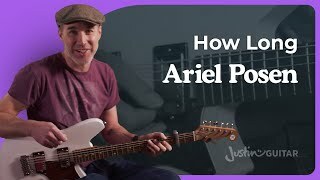 In Feb 2019 the wonderful guitarist (and singer-songwriter) Ariel Posen came by the studio to film some lessons for y'all. 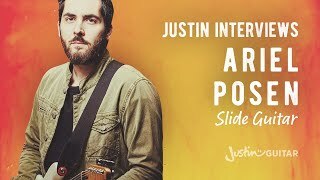 We started with some of his trademark slide stuff and then explored more fancy slide techniques, tunings and conceptual stuff. Hope you dig it!